Need to Replace a Key? Since we are able to offer emergency locksmith services, key replacement service is our main strength in the industry. Clients in the Sioux City, Iowa area can get fast and affordable service at any given time. Our licensed personnel are always ready to respond to any emergency call. Siouxland Lock and Key realizes the urgency that key replacement service commands. 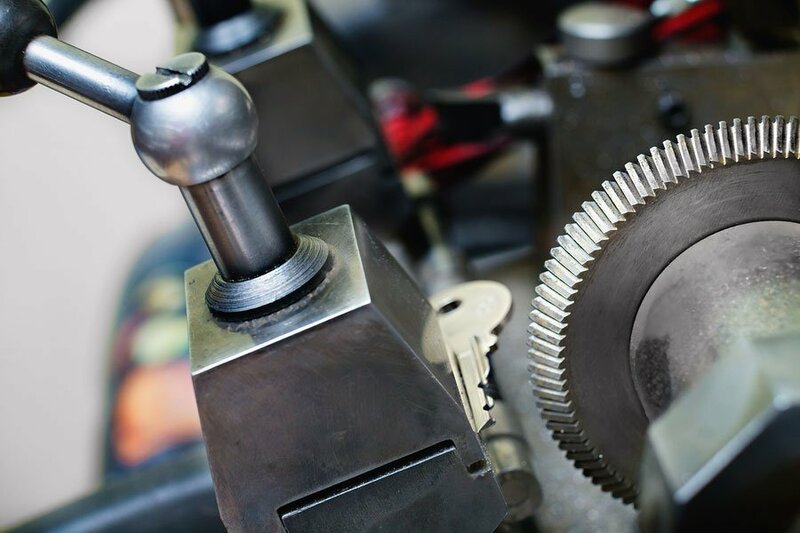 We are able to offer broken key repair and rekeying of locks, including replacement of the locks to ensure access to the respective areas is regained. Our emergency locksmith services are affordable and aim at ensuring our clients are satisfied with the quality of our work. With our advanced equipment and top class personnel, handling of V.A.T.S and Transponder auto keys is made easy. As a result, this makes us the perfect company to call when in need of a replacement key. We aim to ensure that we eliminate any inconvenience that may arise due to the misplacement or loss of keys. No keys? Call Siouxland Lock and Key at (712) 258-4730, day or night, no matter the hour, and we’ll be there in a jiffy. Key replacement is our bread and butter. Many people find themselves locked out or have lost or broken keys. That's why we deliver fast, affordable Sioux City key replacing 24 hours a day. Just google key replacement Sioux City, and you’ll see there are other companies out there. However, you won’t find another Sioux City locksmith with more integrity, better rates, or faster service than us. With one phone call, a tech will come to you with a mobile unit that’s fully equipped with key blanks, key-cutting machinery and any necessary tools. Whether it’s for a vehicle, home, business or institution, we’ll get you in and on your way to a better day. Providing emergency service key duplication, Sioux City has made Siouxland Lock and Key the area’s go-to locksmith. We provide fast, accurate, affordable car key replacement and car key duplication services. From simple skeleton keys to high-security keys for any vehicle make or model, we can help you. Our techs will come to your location and, more often than not, create a smart key while you wait. A new V.A.T.S. or transponder for your automobile isn’t as easy as simply cutting a new ignition key. It must be programmed correctly in order for it work on your specific vehicle. 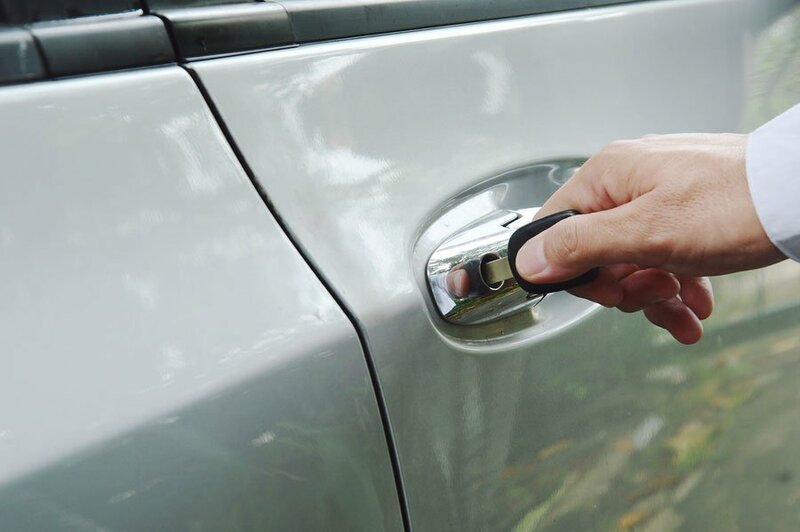 In addition, if your keys are locked in and you’re locked out, our method to unlock car doors is as safe as using a key, leaving no damage to your vehicle. You lost your only house key? Perhaps you’re locked out of your home. Or, maybe you dare not leave; unlocked doors are a magnet for criminals. A Siouxland Lock and Key locksmith can come to your home with our fully-equipped mobile unit. Our locksmith can create a new key from your existing lock, and restore your peace of mind. We replace all types of keys from door and mailbox keys, to gate, cabinet, desk and safe keys, with 24-hour service. If you’re a little unnerved by the idea of your missing key getting into the hands of the wrong person, we can also re-key, or re-configure, your existing locks, denying access to the old key. The security of your business is our business. As a certified commercial locksmith, Siouxland Lock and Key specializes in keeping your business safe. Whether you need an extra set of keys for your office, an employee has been locked out, or you need access to a desk, file cabinet or safe, we can help. 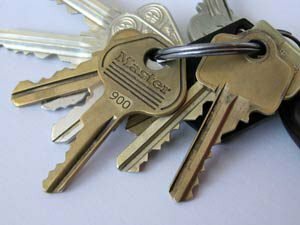 Our locksmiths are trained to identify who is in charge of authorizing key duplicates and proceed with care to ensure proper access to secure areas. We deliver fast, affordable Sioux City key replacement and re-keying 24 hours a day. We’re the Sioux City locksmith that can manage it all. From emergency car door unlocking, emergency ignition repair, residential to commercial lock replacement and key extraction for any lock. Additionally, we offer lock duplication, deadbolt lock installation and key generation for locks that have problematic access panels.